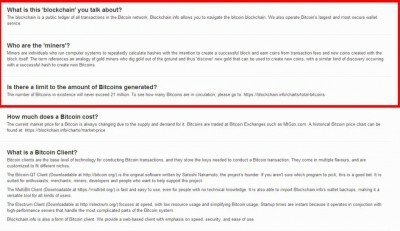 ビットコインのサポートページを日本語訳してみた4～What is this ‘blockchain’ you talk about? The blockchain is a public ledger of all transactions in the Bitcoin network. 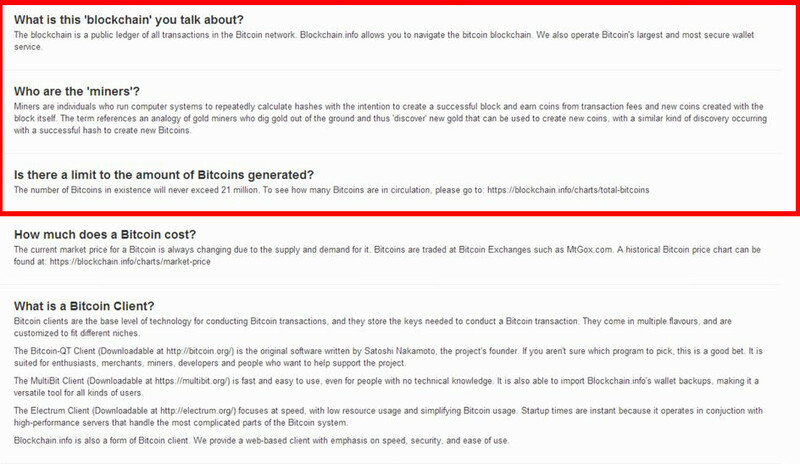 Blockchain.info allows you to navigate the bitcoin blockchain. 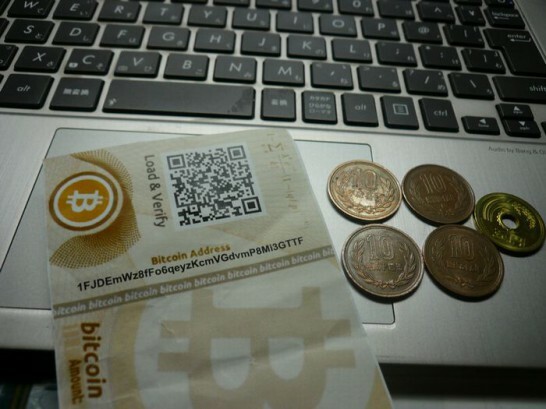 We also operate Bitcoin’s largest and most secure wallet service.